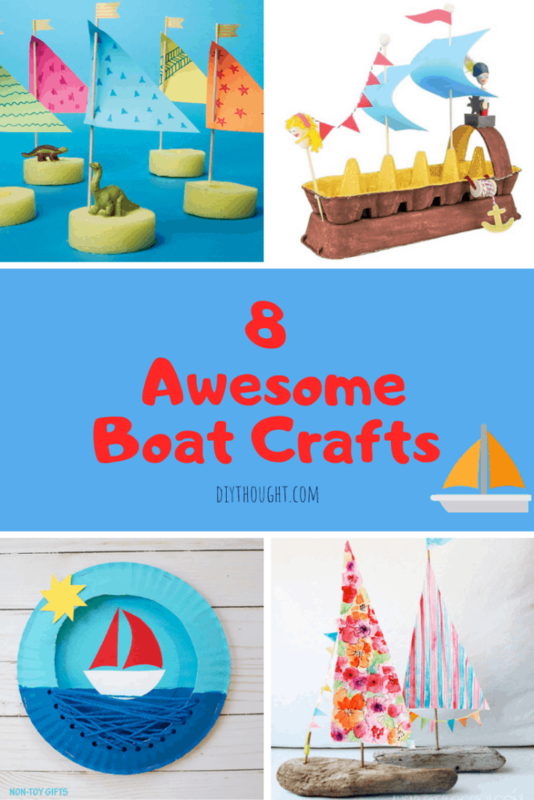 Kids who love boats will love these 8 awesome boat crafts! There is something so magical about thinking about boats and the adventures one could have on them so it is easy to see why so many kids love them. 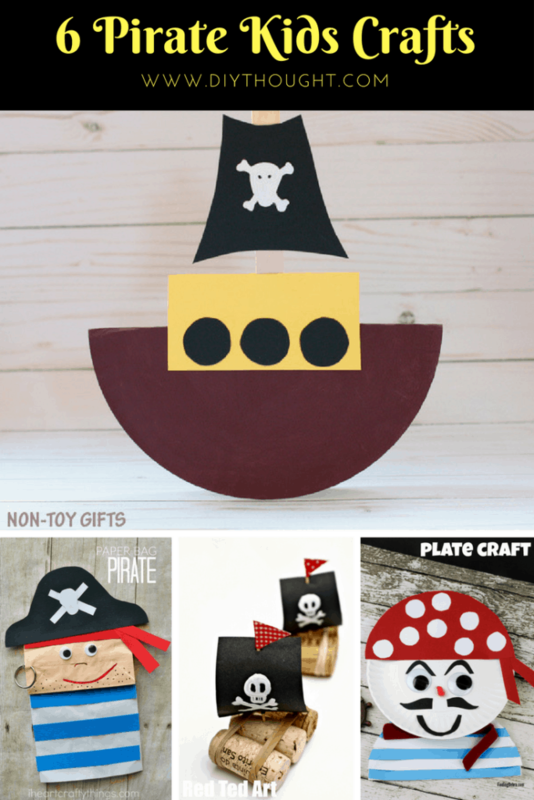 We have paper plate crafts, floating boat crafts and decorative boat crafts here so something for every boat lover. 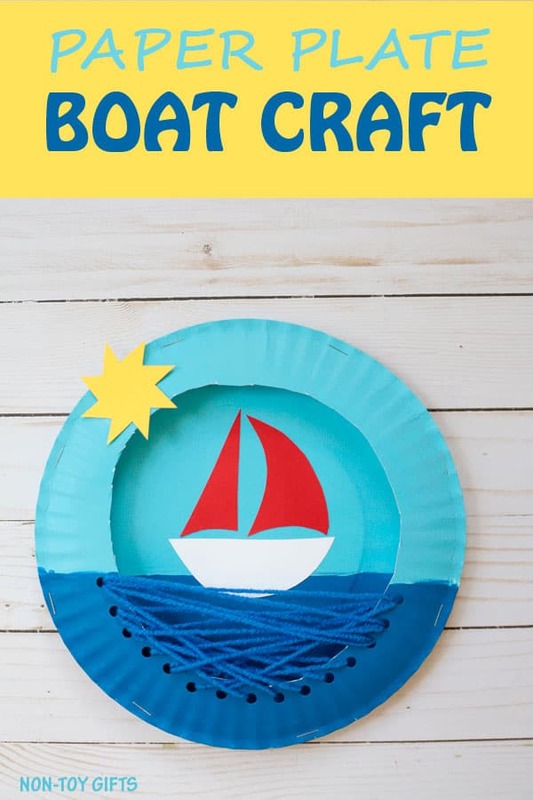 This has got to be one of the cutest paper plate crafts around. The boat is between the paper plates which means kids can have fun sailing it once the craft has been made. Head over to I Heart Crafty Things to find out more. These driftwood boats would look lovely on display in any boat lovers home. Create the sails in any color or design to give them their own unique style. Head over to Alisa Burke to get the full tutorial. If you have ever wondered how to make a cool origami boat then wonder no more. This is a great video tutorial which slowly steps you through the process. A paper plate which includes threading fun. Follow this link to Non-Toy Gifts to find out more. 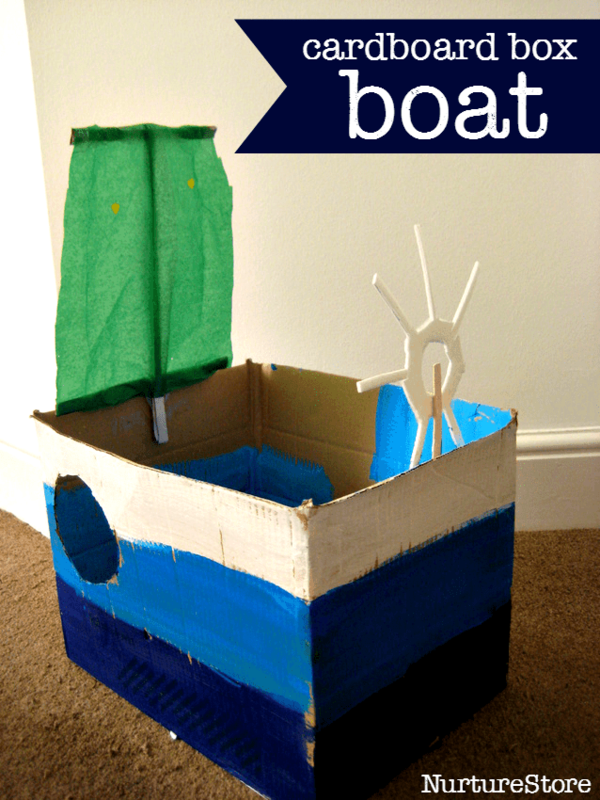 Make a boat that kids can sit in with this awesome box boat. Children can get creative with painting the outside of their boat in their favorite colors. Head over to Nurture Store to find out more. 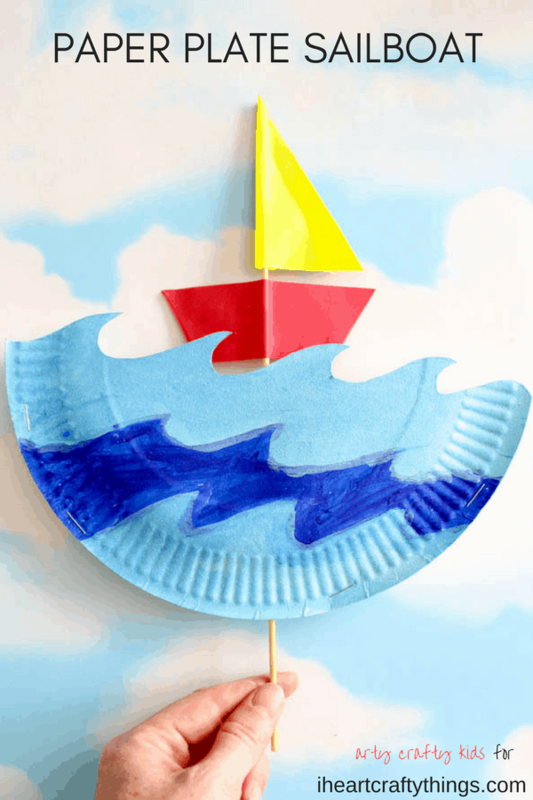 With just a few basic supplies, you can make this simple craft that will make a big splash with the kids. 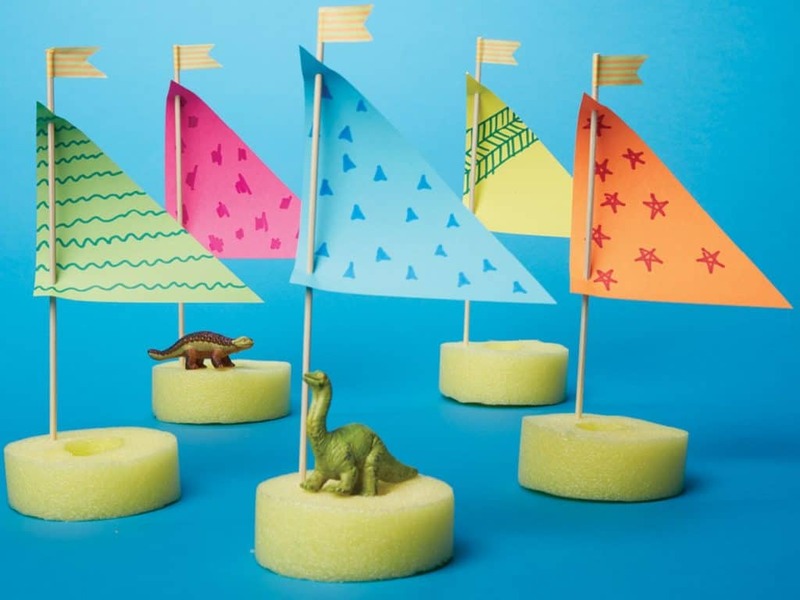 These pool noodle boats are perfect to sail in the bath or paddling pool! Follow this link to get the full tutorial. 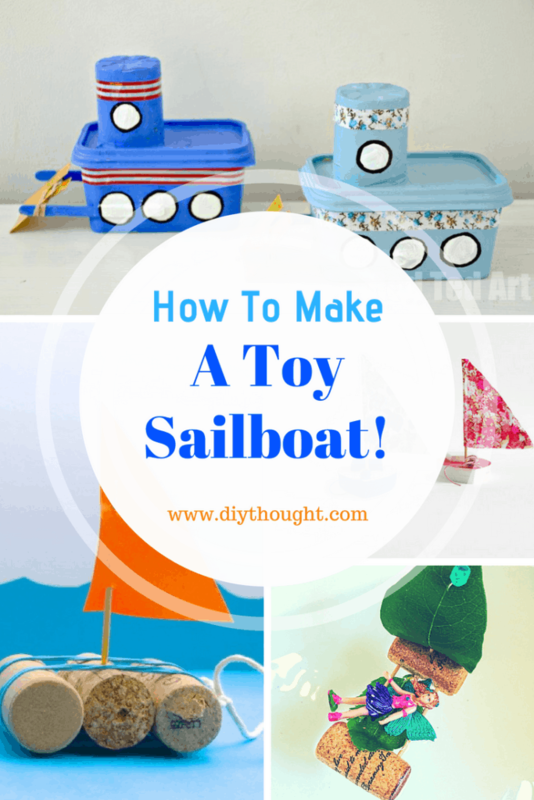 There is a wide variety of ways to make a toy sailboat that actually sails. 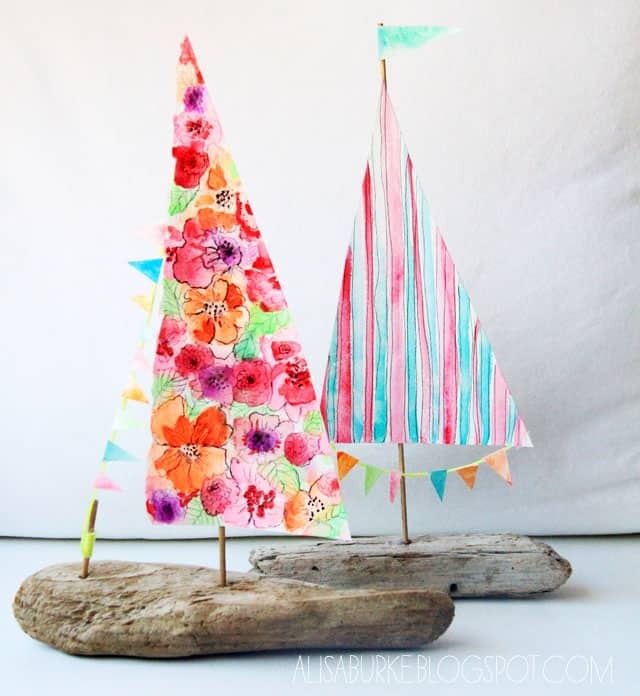 If this is the craft activity you are looking for then click here to see a variety of different DIY sailboats. 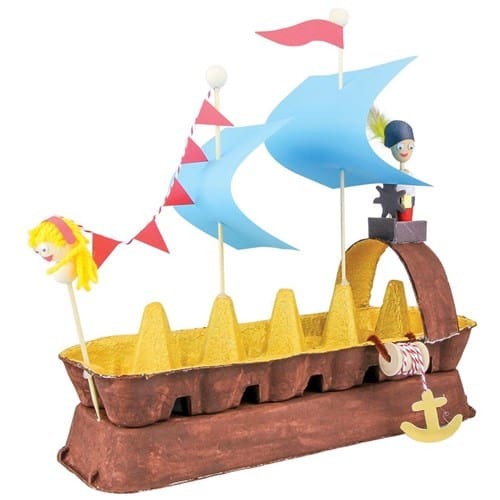 Transform an old egg carton into an awesome pirate ship. Add all of the accessories and then plus some. This is a great craft to encourage creativity. Click here to read the full tutorial.